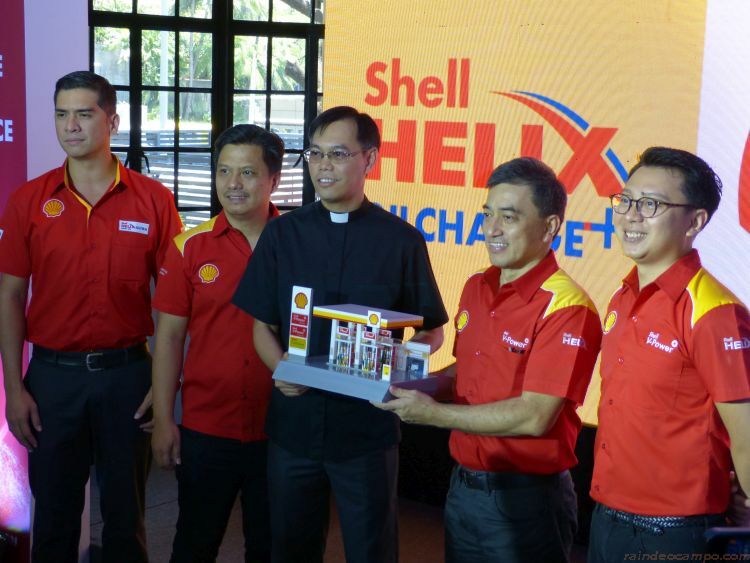 Petroleum giant SHELL in an event held at Blackbird Makati last Wednesday announced that Shell Helix Ultra users can now enjoy extended engine warranty of up to 12 years (or 200,000km), free roadside assistance and experience the world class service of Shell Helix Oil Change + Service Centers. With over 100 years of experience, SHELL has proven time and again why it is one of the most trusted leaders in the energy and petroleum industry, and the number 1 global lubricants supplier for 11 years now according to the Kline Global Report. 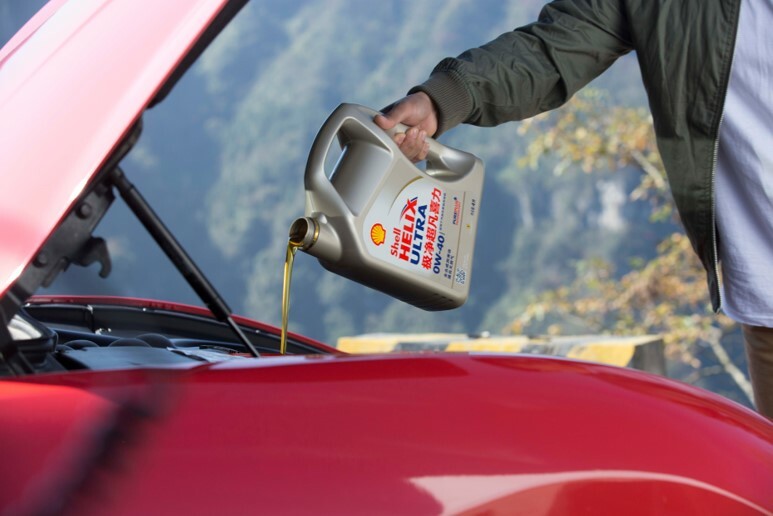 Developed using ground breaking technology, SHELL HELIX ULTRA is the first natural gas-based fully synthetic oil that can withstand all kinds of conditions, enabling its users to drive on uninterrupted. Made with PurePlus technology, it has less of the impurities and sediments found in crude-based oils that can cause engine damage and corrosion over time. 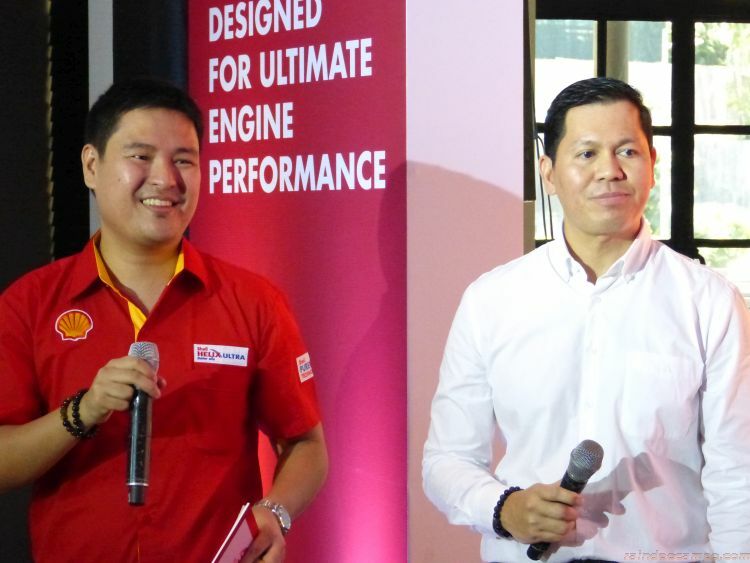 Explaining more about the power of the Shell Helix Ultra is Shell Lubricants General Manager Steve Quila and Shell Helix Brand Manager Anthony Wee. 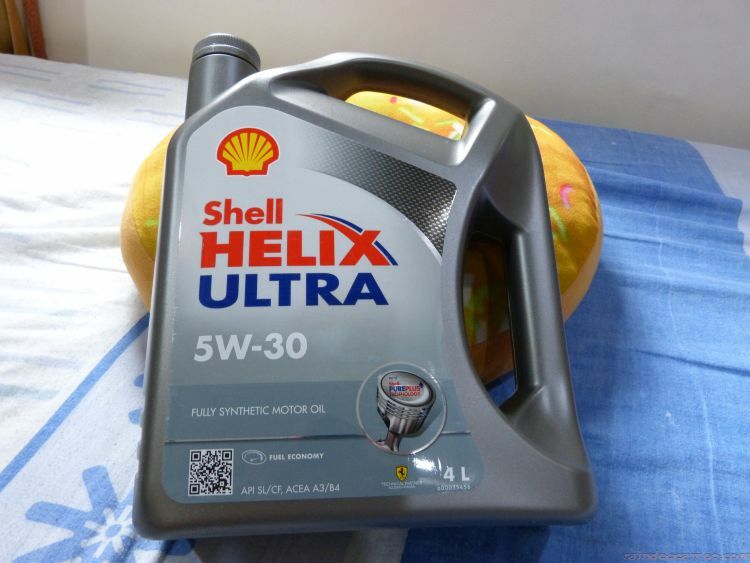 Shell Helix Ultra stays stronger for longer to provide superior protection against wear, up to 32% better resistance to oil degradation and up to 50% less evaporation to deliver on fuel and engine efficiency. With its active cleansing technology, it also protects from harmful sludge and deposits that can seriously affect the car’s engine power and performance. 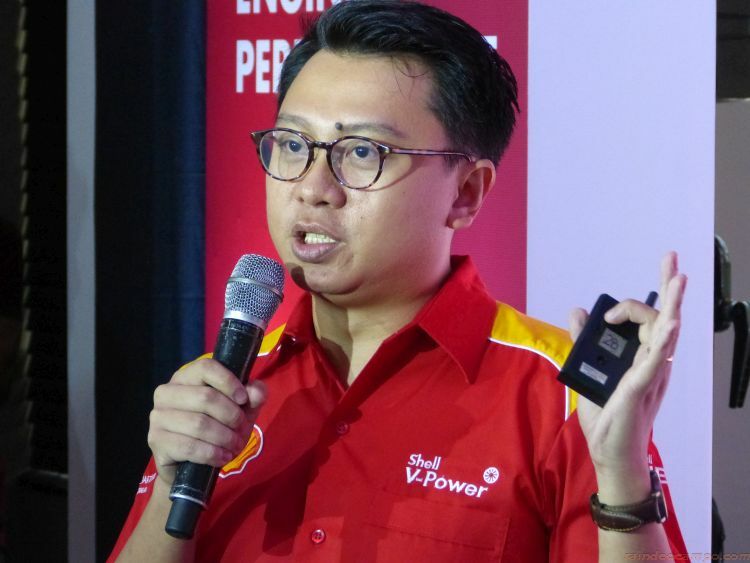 Shell’s partner OEM manufacturers globally and locally including Ferrari, Maserati, BMW, Ford, Mazda, Subaru, Mercedes Benz, Jeep, and Hyundai are confident that Shell Helix Ultra lives up to its guarantee. 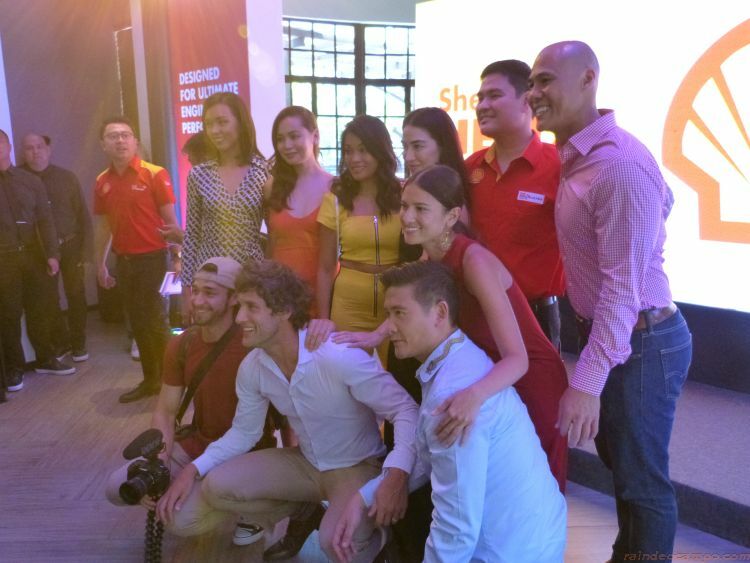 Last Wednesday, SHELL announced to media and guests that AXA Partners Philippines, one of the largest and fastest growing assistance solutions companies in the country, joins the company in providing all Shell Helix Ultra users with an extended engine warranty for up to 12 years (or 200,000km). 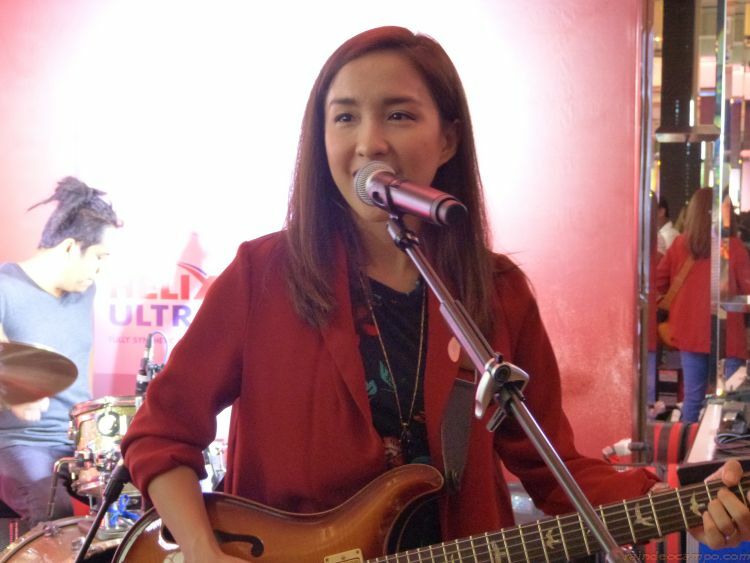 AXA Assistance Philippines CEO Ronald Carillo explained the extent of the warranty and their partnership with the brand. 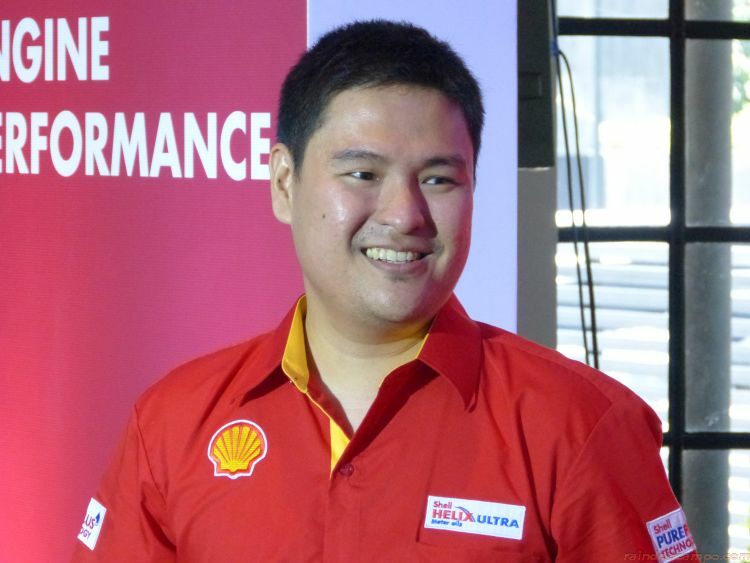 Because Shell stands by its products, the warranty will cover engine problems caused by lubrication issues. 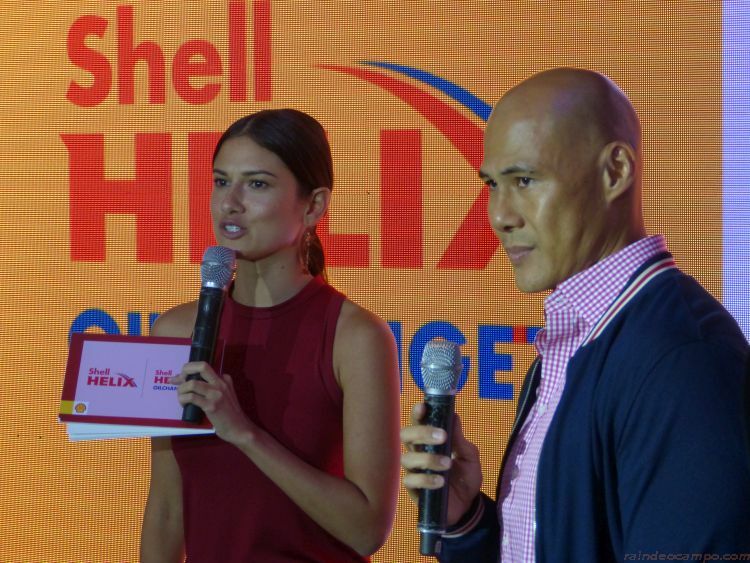 For added protection and value, Shell will provide Shell Helix Ultra users with two roadside assistance every six months for peace of mind on the road. Incidents can include towing and minor repairs like accidents, breakdowns, flat tires, battery boosting, emergency fuel delivery, and sending of locksmith. 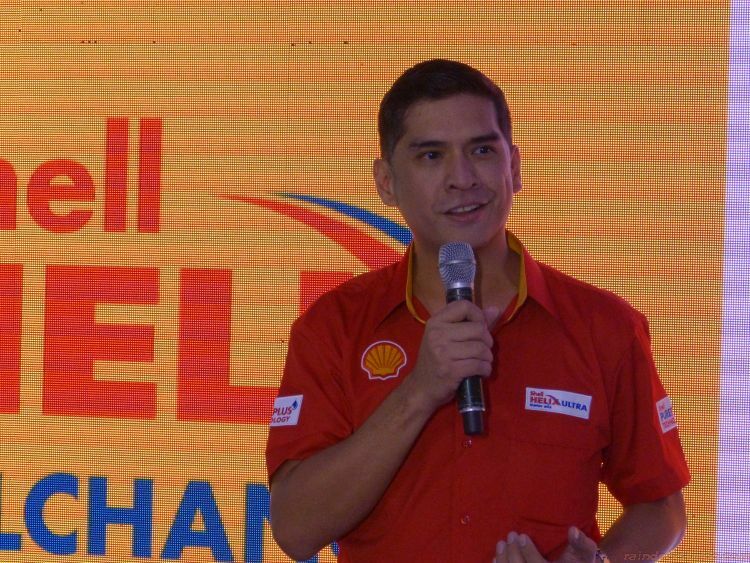 On top of the extended engine warranty and free roadside assistance, Shell Helix Ultra users can experience world-class service at Shell Helix Oil Change+ service centers, one of the most convenient, affordable, and best quality service centers available in the market. 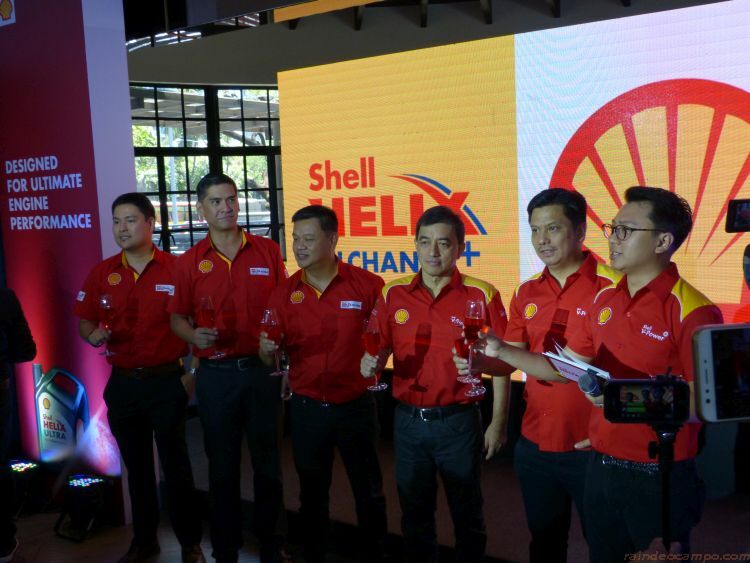 Shell Helix Oil Change+ service centers are fully equipped with a complete vehicle servicing set-up and comfortable customer lounges with Wi-Fi access and viewing windows. All technicians are highly trained and certified by the Don Bosco Technical Institute, a premier institution for driver education and for technical-vocational training. 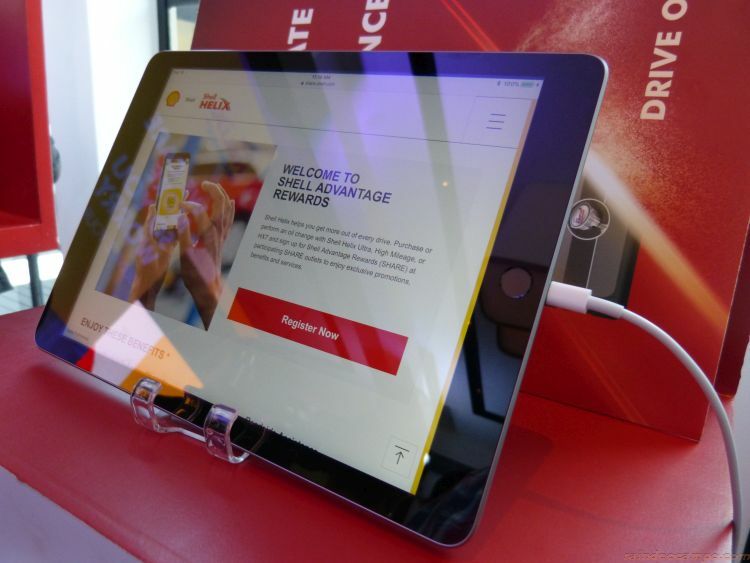 Shell Helix Oil Change+ goes the extra mile by providing comprehensive historical data for future visits and free service reminders for car owners’ ease and convenience. 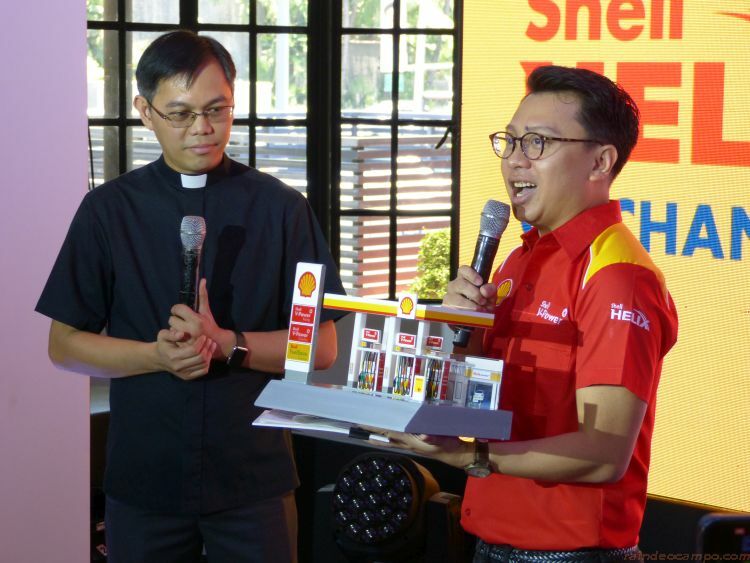 At the end of the program, Shell Retail Lubricants Business Development Manager Leo Cabredo together with Pilipinas Shell Vice President for Retail Anthony Lawrence Yam and Marketing Director/Strategy Manager Kit Bermudez awarded a mini Shell Station to Fr. Dindo Vitug, SDB, the director of Don Bosco TVET Philippines as a symbol of their long-term partnership. 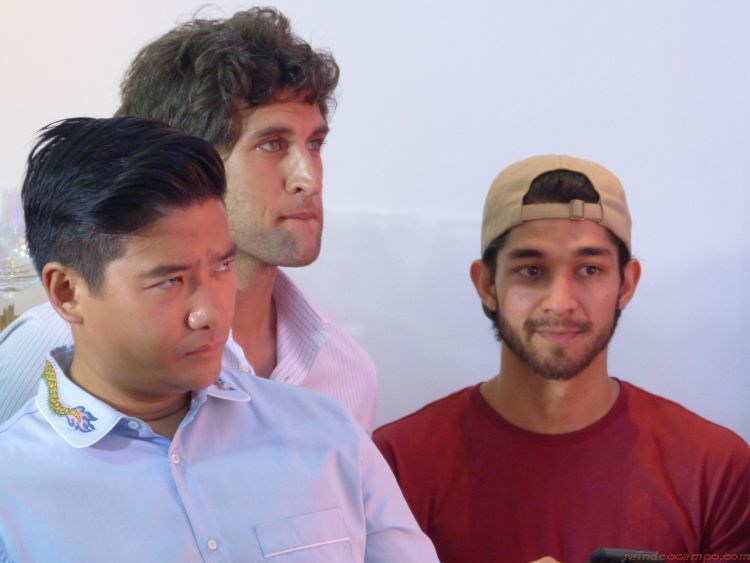 The event, hosted by Rovilson Fernandez and actress Bianca King, was attended by various media outfits, distributors, bloggers, musicians and social media influencers like Tim Yap, Wil Dasovich, Nico Bolzico, Fabio Ide and many more.